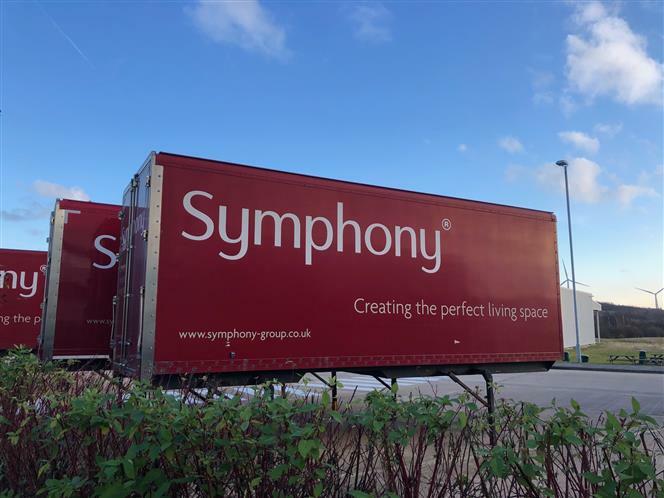 Home » News Feed » Concept hit the right notes with Symphony! 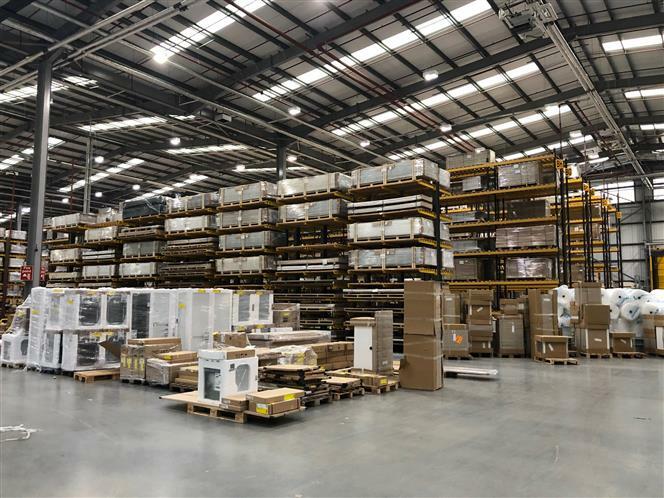 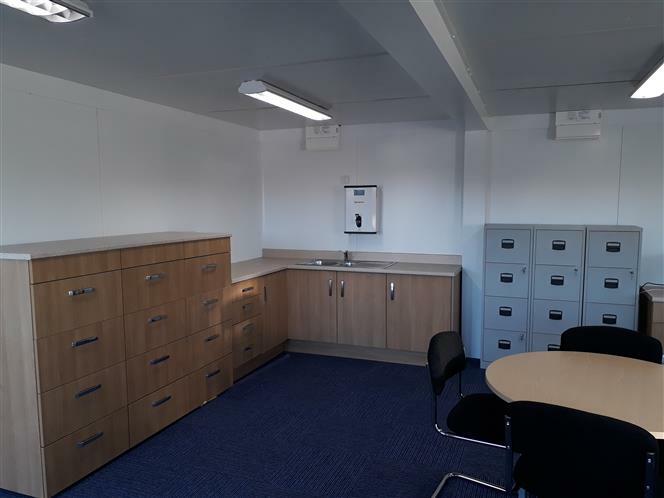 Based in Barnsley, South Yorkshire, Symphony is the UK’s biggest manufacturer of fitted kitchen, bedroom and bathroom furniture. 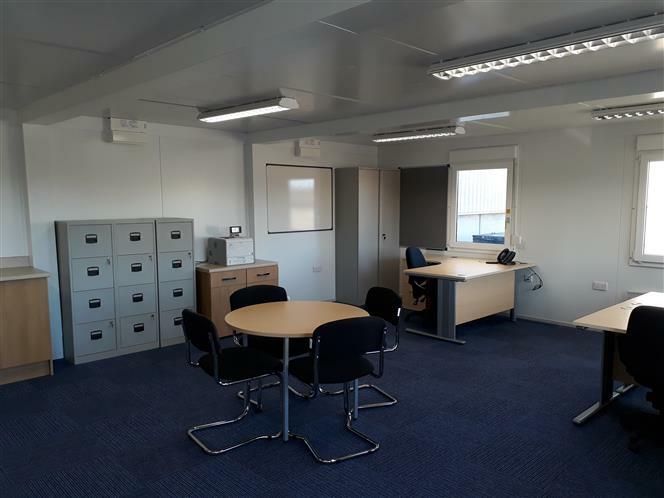 Their Managing Director needed a quick solution to an immediate requirement for a Transport Office. 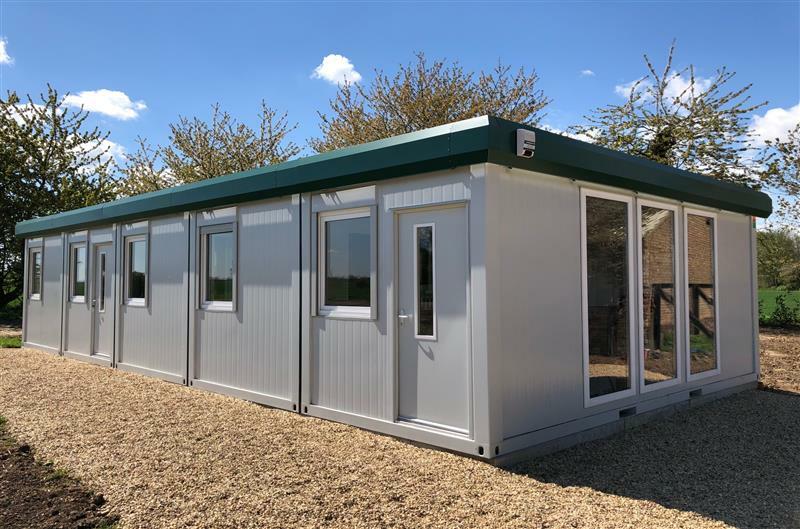 Upon visiting our site to view our show buildings and being impressed with both the product and price point he ordered a 3 section 24' x 20' (7.3m x 6m) open plan building on the spot! 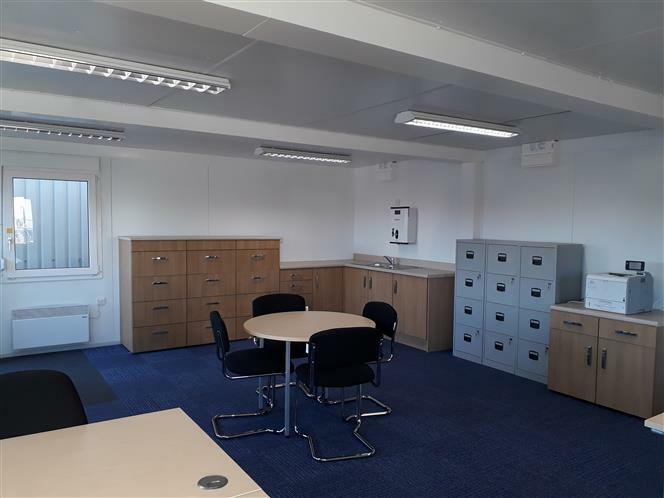 We delivered the building the following week, it was fitted with carpet, a kitchen and furniture and in full use within a few days. 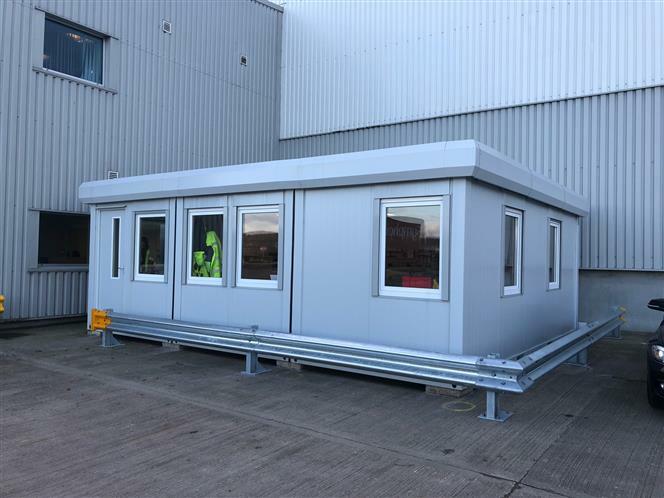 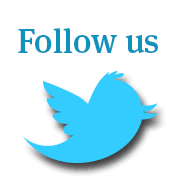 We have a wide selection of Modular Buildings in stock and ready for immediate delivery, please call for more details and information.